Lower your Interest Rate TODAY! Don’t drown... We are your Lifesaver! Loan to Value (LTV) caps are removed. This means you can refinance even if you are significantly underwater. Property can be owner occupied, 2nd home, or investment property. Previous bankruptcy, foreclosure or short sale OK.
Want a free, no obligation estimate? Email a copy of your most current mortgage statement to LowerRate@calmort.com, along with the last 4 digits of your social security number. We'll identify your loan program and prepare an estimate for you to review. How is HARP being expanded? 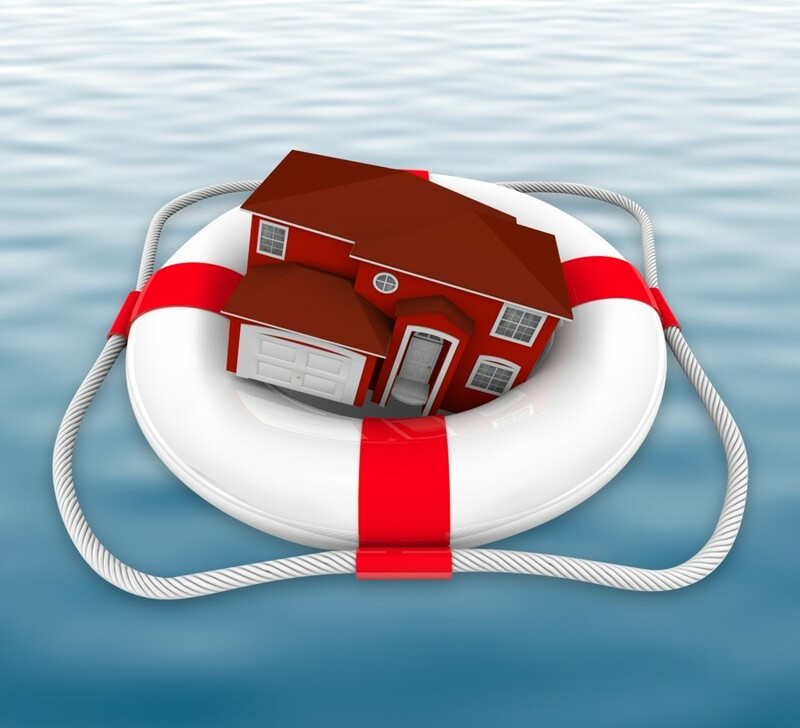 Borrowers will soon be able to refinance no matter how far underwater they are. This should have a big impact in our area where many borrowers owe more than 125% of the value of their homes. How will this change help borrowers? This will streamline the refinance process, eliminating the need in many cases for borrowers to obtain appraisals or to provide extensive income documentation. Instead, borrowers will have to show that they’re current on their mortgage, that they have a job or another source of regular income, and that they meet the other eligibility criteria for HARP. What if I have mortgage insurance? Mortgage insurers have also agreed to make it much easier to transfer existing mortgage insurance coverage, which has blocked many borrowers from refinancing. What if I have a second mortgage? Borrowers with a second mortgage, such as a home-equity loan, need the mortgage owner to agree to “re-subordinate” the loan before refinancing the first mortgage. Federal officials say the largest lenders have agreed to automatically re-subordinate all second mortgages under HARP. What else is being done to lower costs? Another change involves fees that Fannie and Freddie charge banks for riskier borrowers. The firms, and their regulator, the Federal Housing Finance Agency, have agreed to waive those fees for borrowers who refinance into loans with a shorter term, such as a 15-year mortgage. They’ll also reduce the fees, but not eliminate them entirely, for everyone else. When will these changes take effect? Fannie and Freddie will issue final pricing information and other technical details around Nov. 15, and some banks have said that they could begin taking applications under the new program by as soon as Dec. 1. The HARP program will also be extended through 2013, beyond its current expiration date of June 2012, in order to encourage lenders to invest more resources into staffing up the program. How do I find out if Fannie and Freddie own my mortgage? 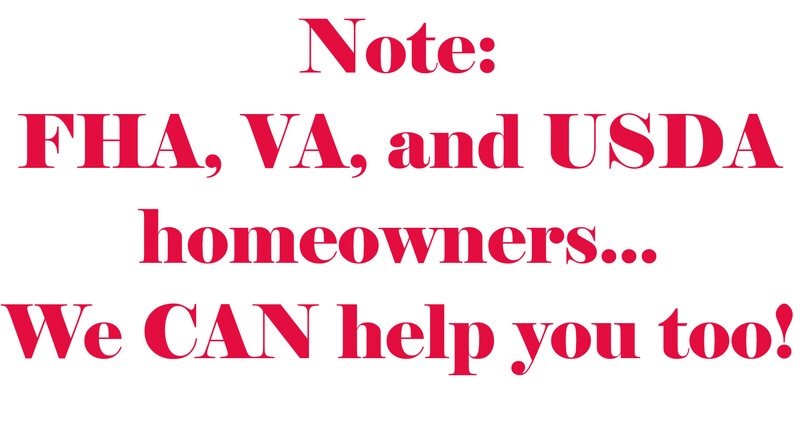 You can look that up online at Fannie Mae or Freddie Mac. What if Fannie or Freddie doesn’t own my loan—can I refinance through this program? No. That’s a major limitation, of course, because “jumbo” mortgages aren’t held by Fannie and Freddie, and many of the most underwater subprime mortgages are in privately held mortgage securities that weren’t issued by Fannie and Freddie. How many mortgages could be refinanced as a result of the changes? The Federal Housing Finance Agency estimates that another 800,000 to 1 million borrowers could refinance through HARP as a result.